Whether you are an experienced landlord who lets out a large portfolio of properties or you have just acquired your first buy to let, getting a landlord house insurance policy that fits your needs is a good idea, there are many products available within the landlord insurance market, you can use the comparison tables below to compare landlord insurance from a selection of providers to help you see what might be available to you. Landlord house insurance generally refers to at the minimum landlord’s building insurance, this is usually the most basic level of cover available from insurers, many lenders require landlords who have buy to let mortgages with them to take out at least this level of cover. Buildings insurance covers the building’s structure and if an insured event destroys the property it may also pay for clearing the land and rebuilding the property. Policies from some providers may include additional cover than this as standard and many policies will have a range of optional extras to help you tailor your policy. When looking into landlord insurance you should shop around thoroughly to find the deal that provides you with a level of cover that fits your needs and you are happy with. You should think about if you have any specific requirements when you look for a policy to make sure a policy is suitable for you. Some insurers may have specific requirements such as having a minimum tenancy length or may not be able to provide cover for certain kinds of build type. Landlord contents cover – If you rent a property as furnished this cover will protect the items you provide such as; TVs, Sofas and carpets from accidental damage, it will not normally provide cover for your tenants possessions. Landlord liability insurance – If a tenant of your property or visitor incurs and injury for which you are held responsible this policy could cover compensation costs. Employer’s liability insurance –If an employee of yours working on one of your lettings, such as a cleaner or maintenance person suffers injury for which you are held responsible this policy type may cover you. 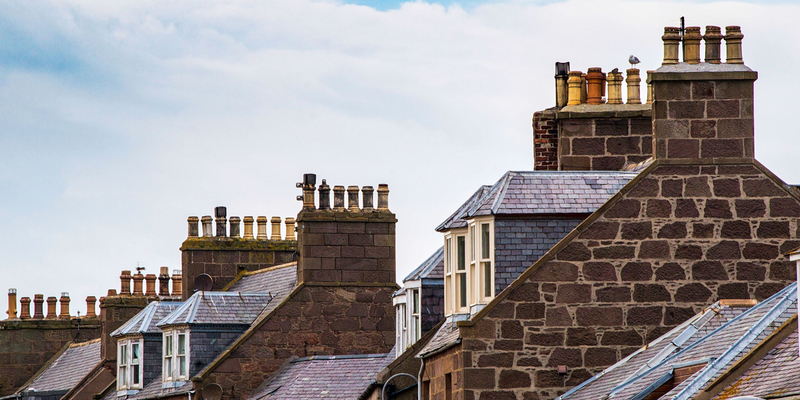 Alternative housing cover – If an insured event occurs that renders the property uninhabitable for a period of time this policy may be able to pay for the costs of alternative accommodation for your tenants. Loss of rent insurance – If you suffer a loss of rent as the result of insured event this policy type could reimburse you with the loss of income you incur. Landlord Emergency cover – In the event of an emergency like a gas leak this policy can help you get an approved to the tradesman to make the property safe and secure 24 hours a day 365 days a year.